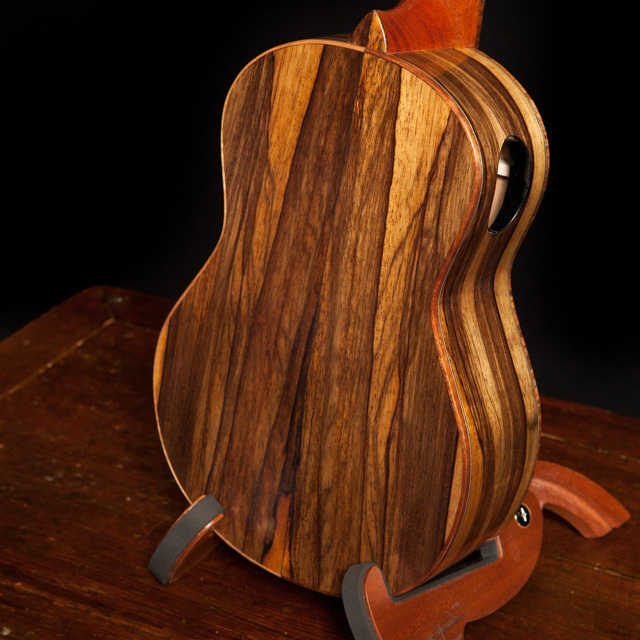 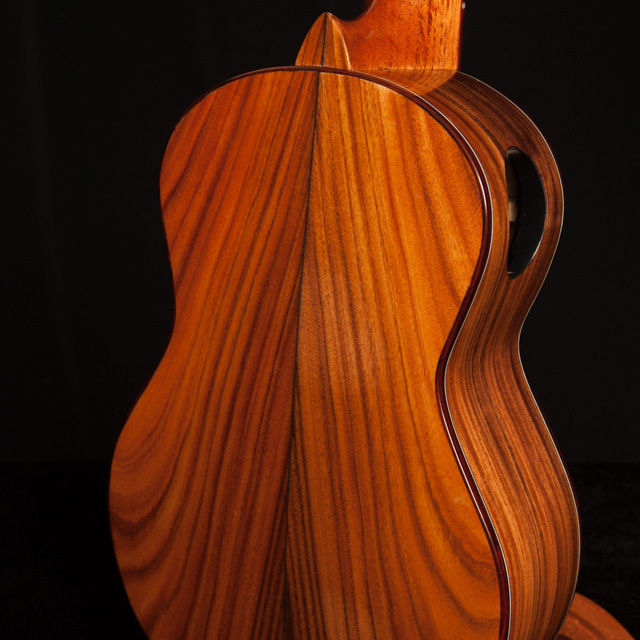 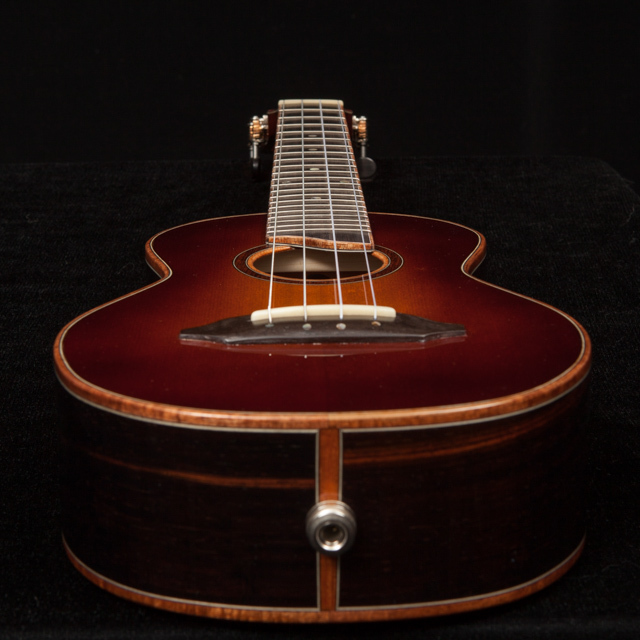 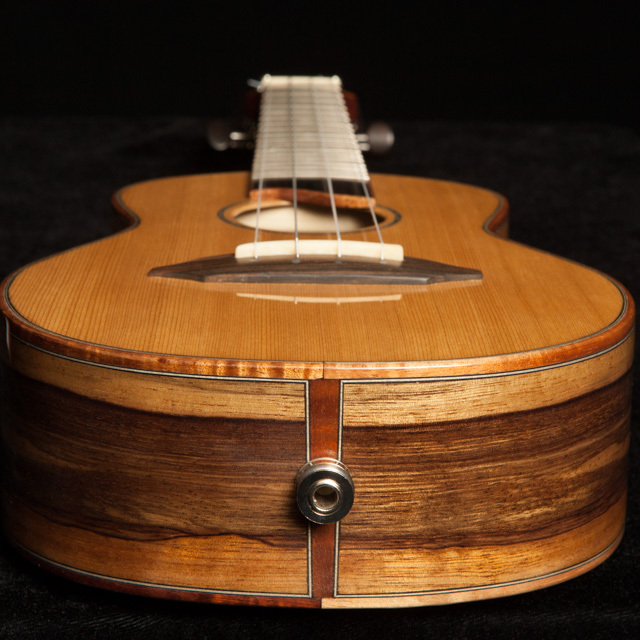 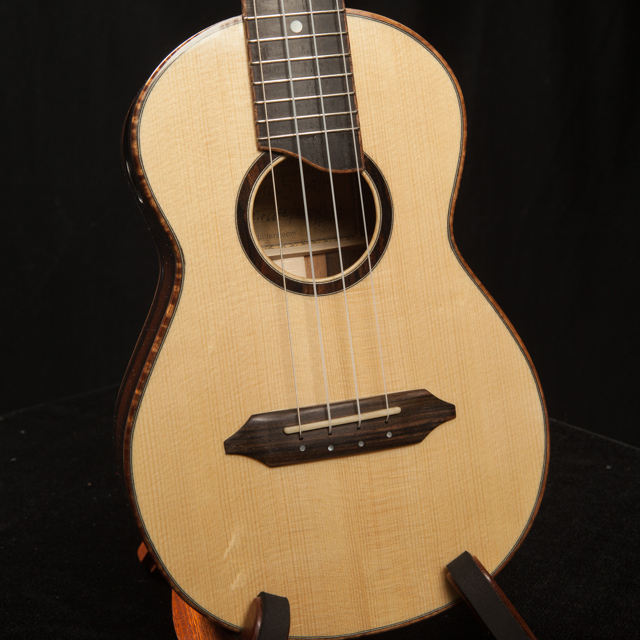 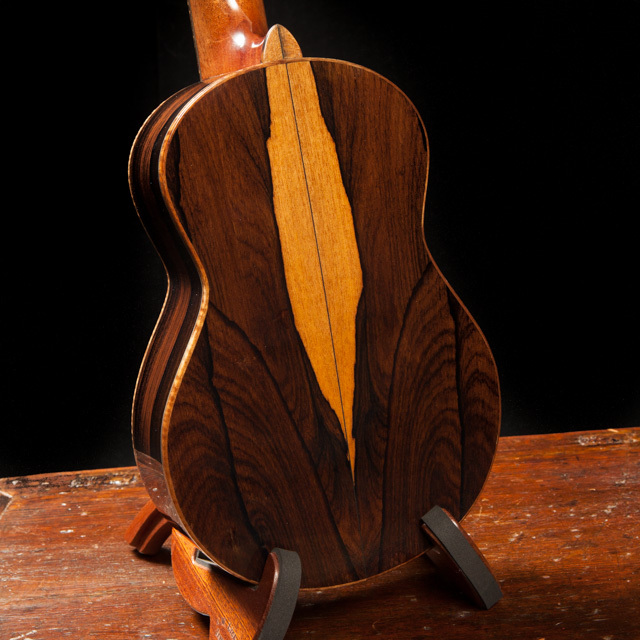 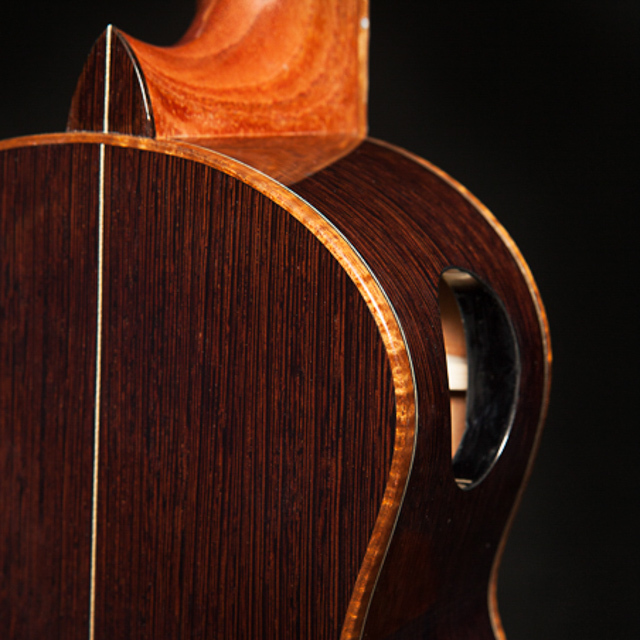 While the soprano ukulele is smaller than the concert, the concert is the smallest we typically build. 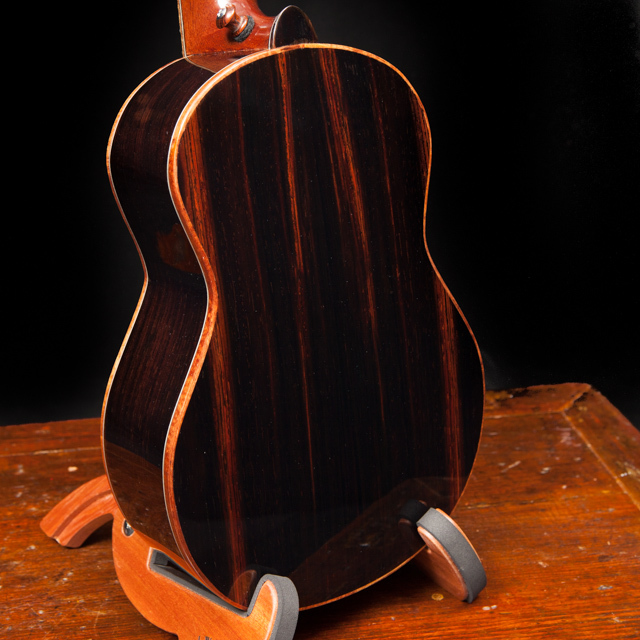 But don’t let the small size fool you. 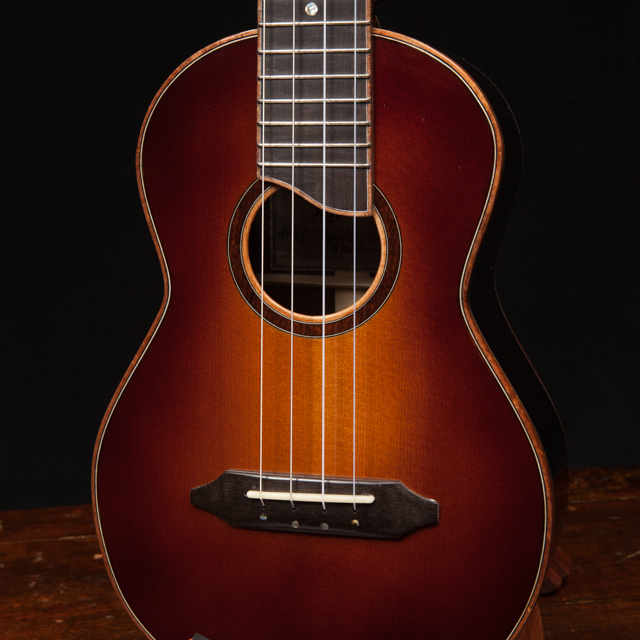 It is amazing the volume and quality of sound that comes from Lichty Concert ukuleles. 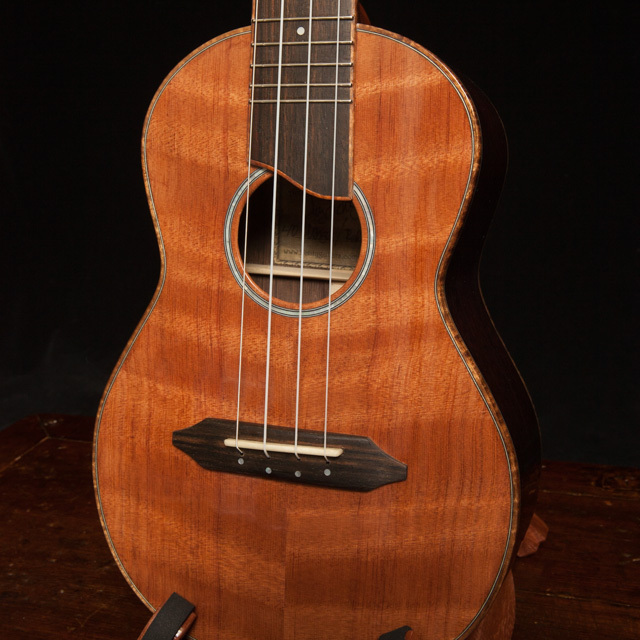 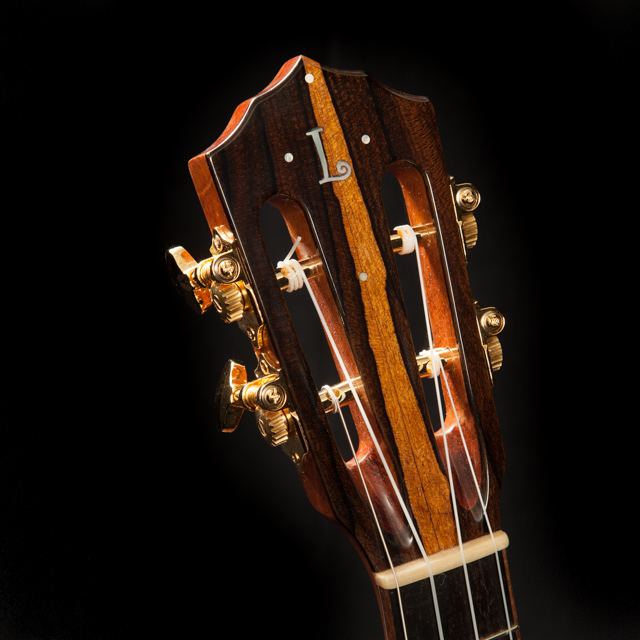 Like all our ukes, they are built to satisfy both the casual player and the professional musician. 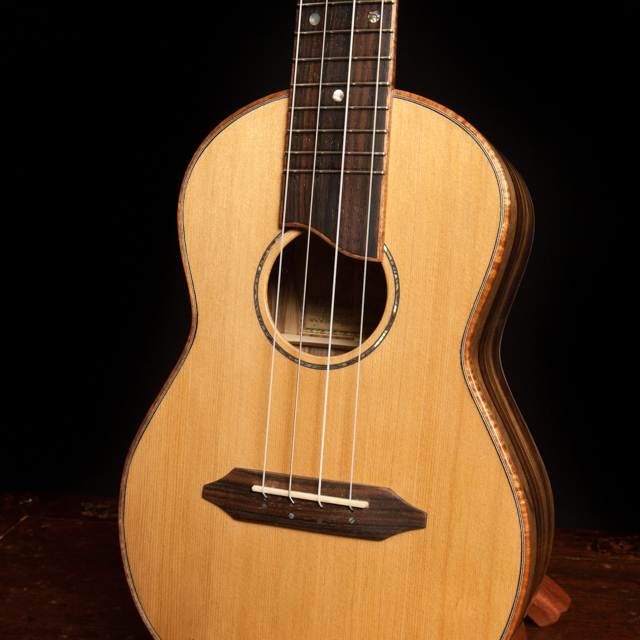 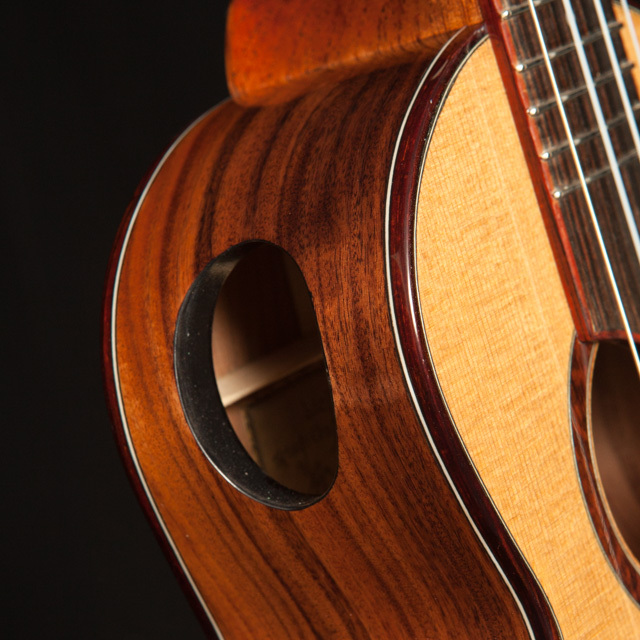 The concert ukulele’s standard scale length is 15” however it can also be modified with a longer (17”) scale fingerboard for a little more “real estate” for your fingers and a lot more pop to the sound.